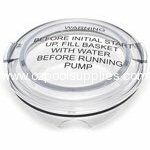 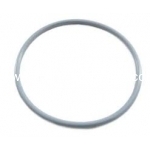 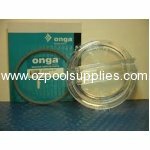 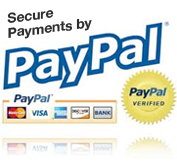 Below is a selection of quality pump lids and pump lid o-rings for swimming pool pumps. 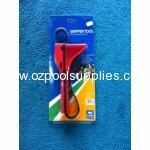 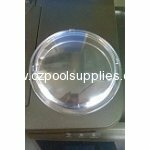 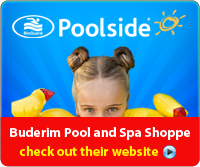 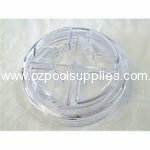 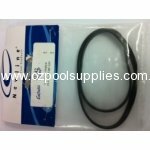 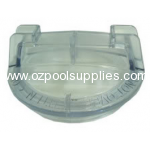 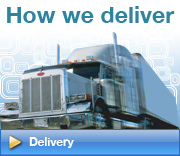 Oz Pool Supplies offer a selection of pump lids to accommodate and fit to various swimming pool pumps. 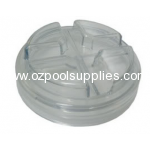 These pump lids are provided to offer accessible parts to swimming pool owners who need replacements.